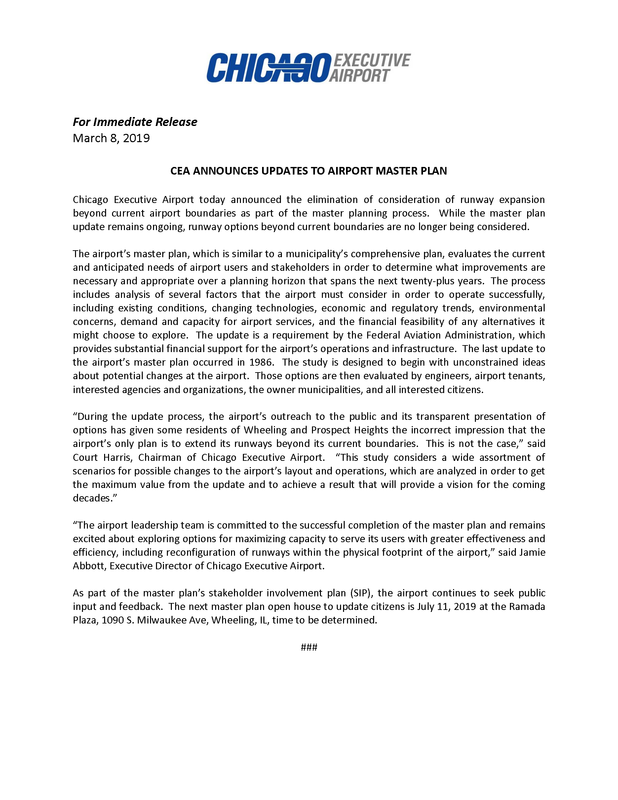 The FAA announced last week it had released hundreds of millions of dollars in airport improvement planning (AIP) funds, with Chicago Executive being one of the lucky recipients. 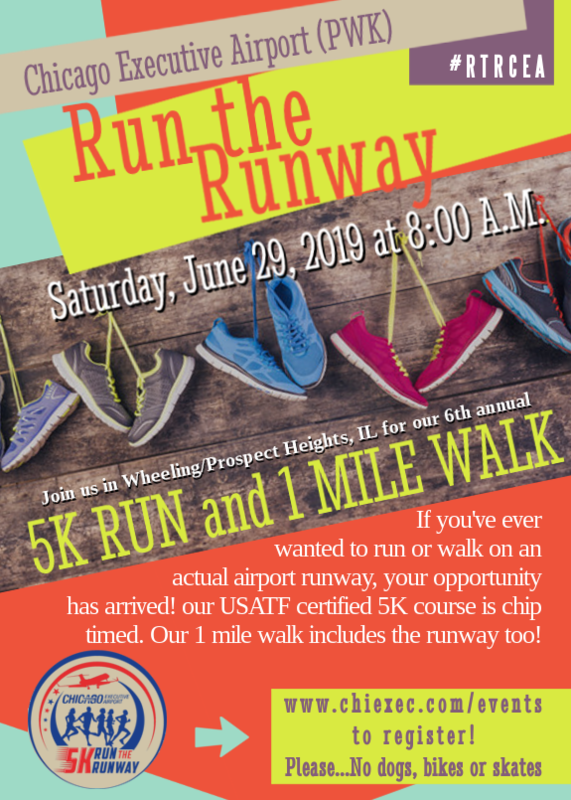 In total, the funding comes to about $1.7 million dollars to be used to rehabilitate runway 12/30, as well as to update the accompanying runway lighting. 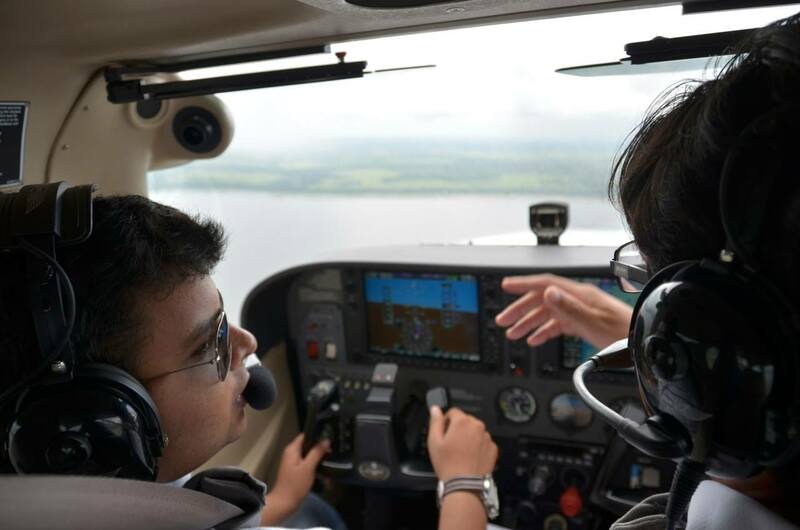 The work is critical to maintain the margins of safety during flight operations expected by both pilots and the FAA. 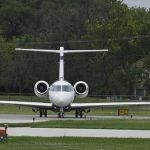 Of the $1.7 million, the airport contributes 5 percent, or approximately $83,000 to set the project in motion, while the State of Illinois contributes the same amount. The project is scheduled to begin in the spring of 2019. 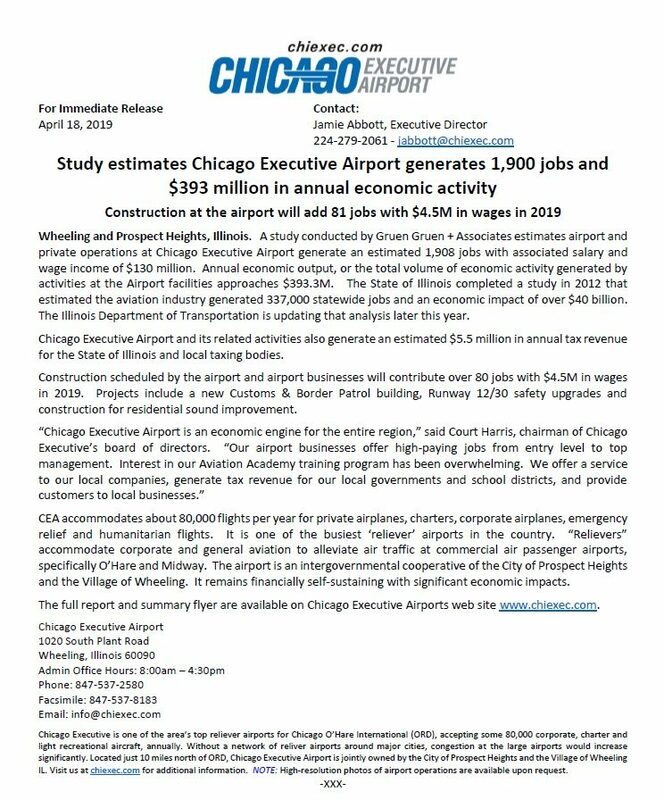 Because Chicago Executive Airport is self-funding, none of the entire $1.7 million dollar project cost uses any local taxpayer dollars. 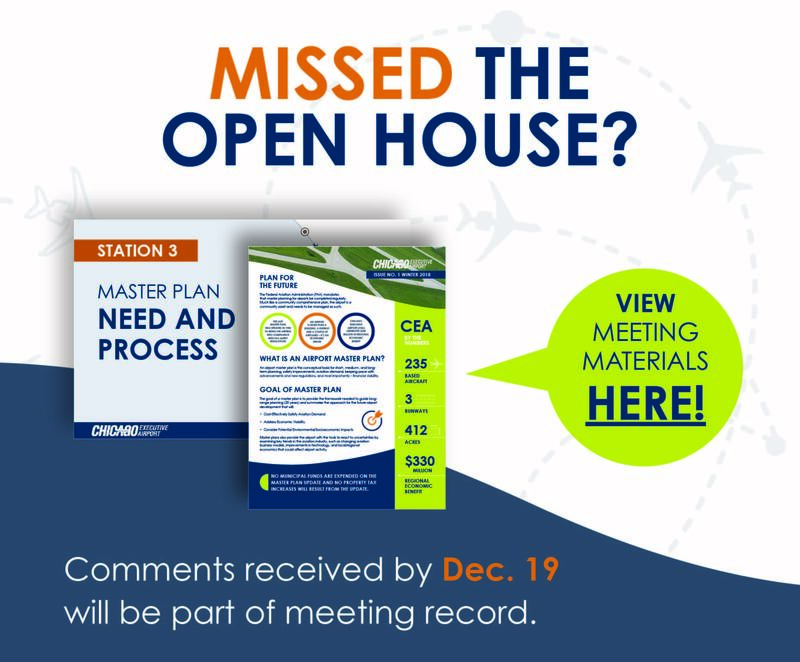 All improvements at the airport are either paid for from revenues gathered on the airport, or like the runway 12/30 project evolve from a partnership between the airport, the FAA and the State of Illinois. All the federal funds contributed to airport upgrades across the nation are gathered from taxes paid by users of the aviation system, either in fuel taxes paid by all aircraft operators, or in portions of the money gathered from passengers when they pay airline ticket taxes. 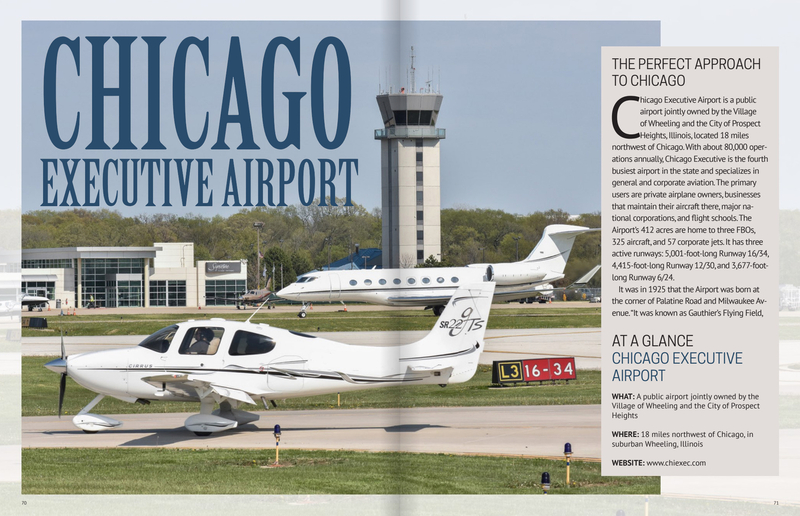 Chicago Executive is one of the area’s top reliever airports for Chicago O’Hare International (ORD), accepting some 80,000 corporate, charter and light recreational aircraft, annually. Without a network of reliver airports around major cities, congestion at the large airports would increase significantly. 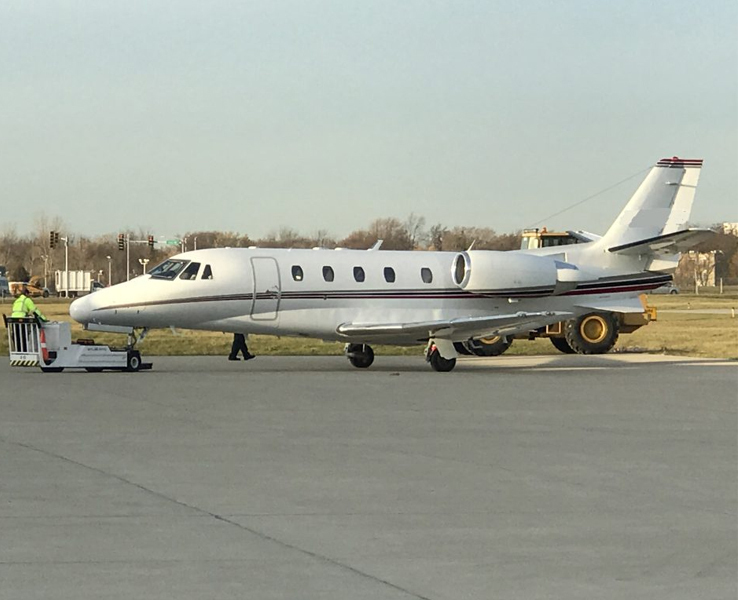 Located just 10 miles north of ORD, Chicago Executive Airport is jointly owned by the City of Prospect Heights and the Village of Wheeling IL. 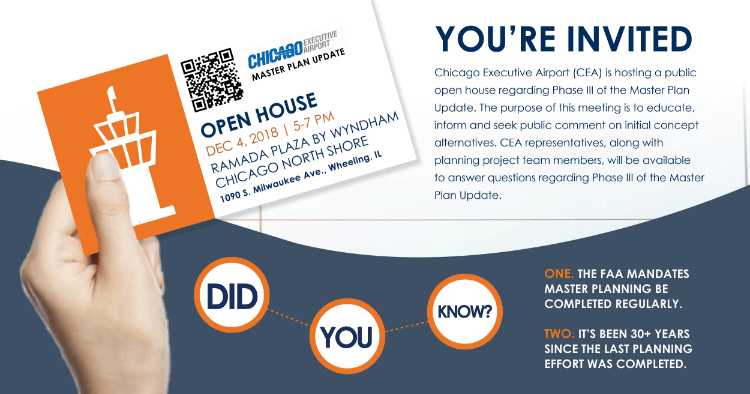 Visit us at chiexec.com for additional information. 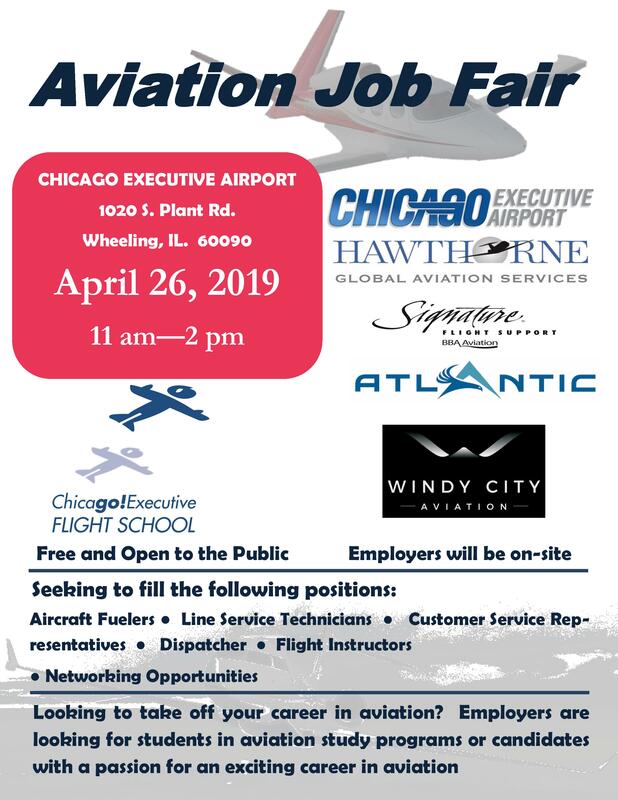 Aviation Job Fair April 26, 2019! 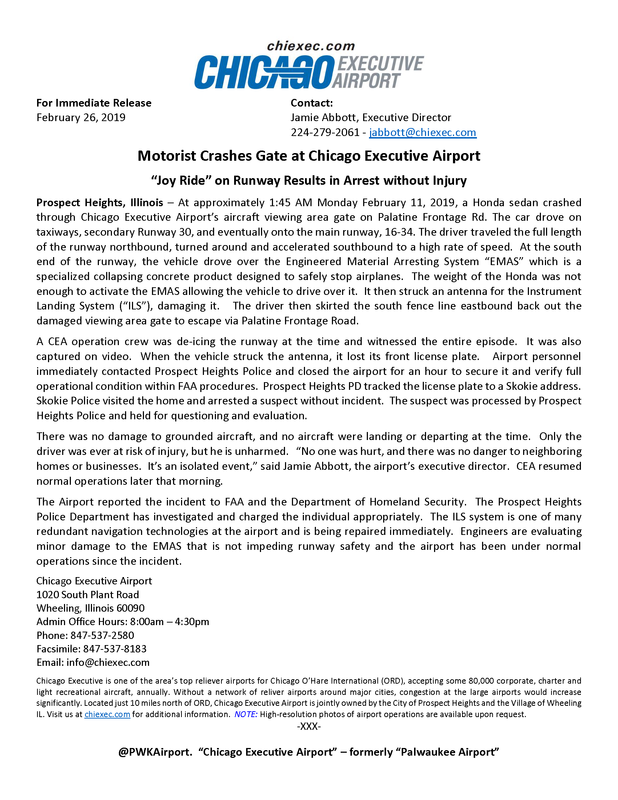 Copyright © 2017 Chicago Executive Airport. All rights reserved. Copyright © 2017 Chicago Executive Airport.